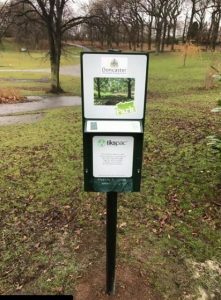 Our thanks to the council for installing a trial dog poo bag dispenser in the park. 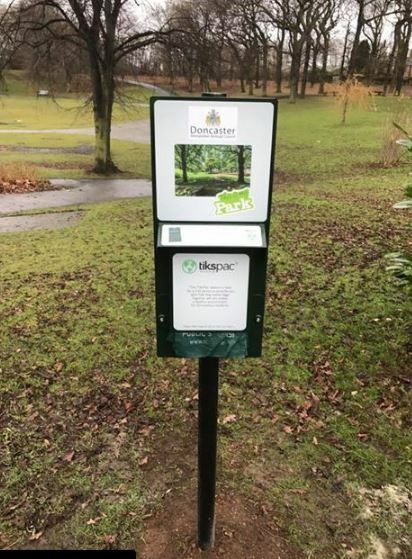 It is located near the main picnic area – next to the information boards. 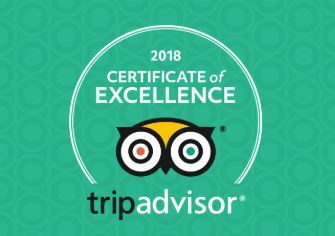 No excuse now! 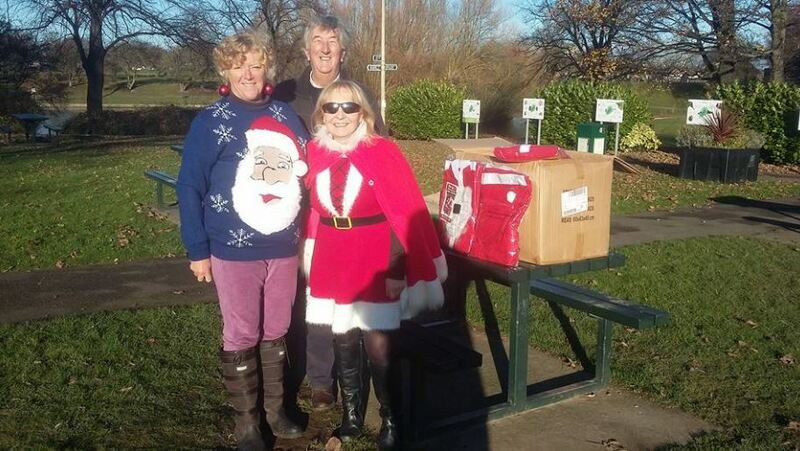 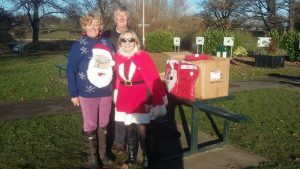 Today saw dozens of Santa suits handed out in the park and dozens more entries for next weeks Santa Dash. 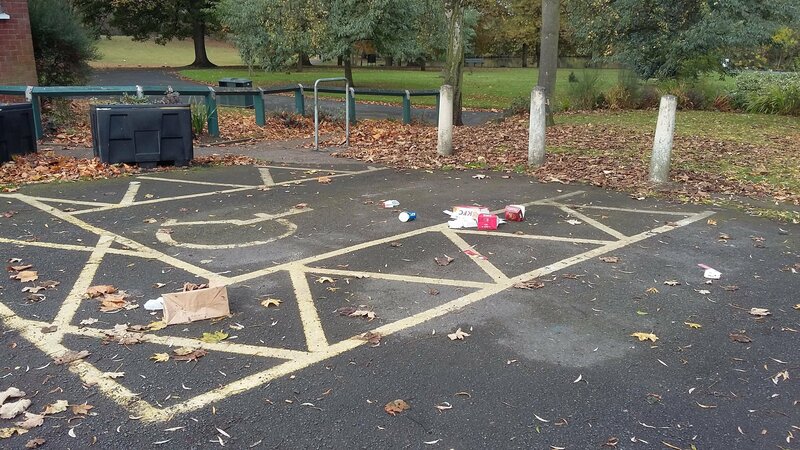 Tossing litter from a vehicle revs people off the clock (pun intended) and doing so in our car park is no different……..
Where we can gather the appropriate evidence FoSP will always take action through the authorities. 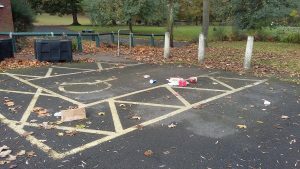 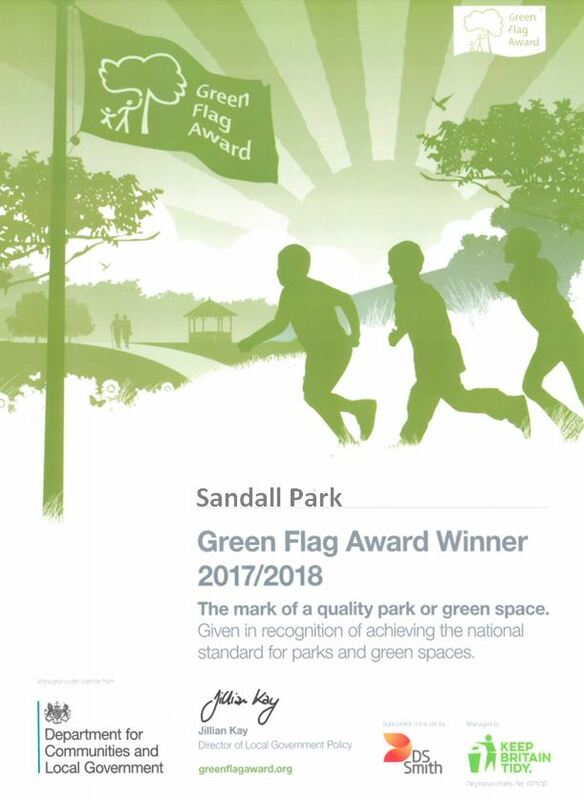 Tossers should be on their guard…………….. we have had many conviction for litter offences in the park. This is taking the mickey! 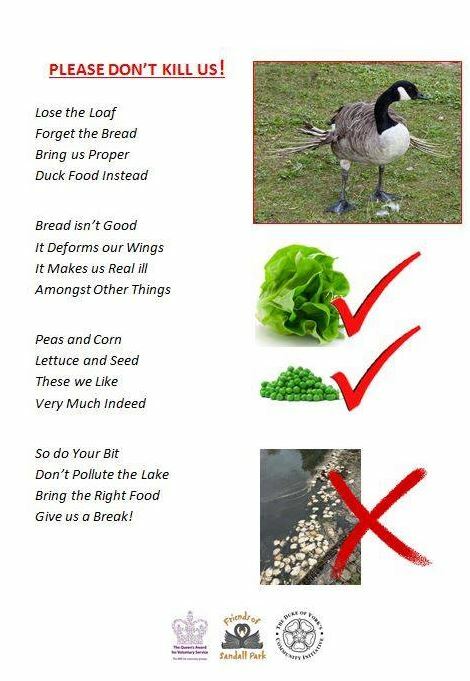 It’s not feeding ducks – it’s dumping full stop. 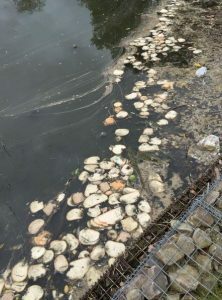 Polluting the lake, killing the wildlife, attracting rats and making ‘Pongy Corner’ even worse than it is already. 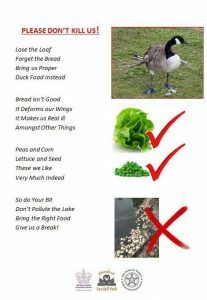 DON’T DO IT!